He lectures around the world but now is here for you. 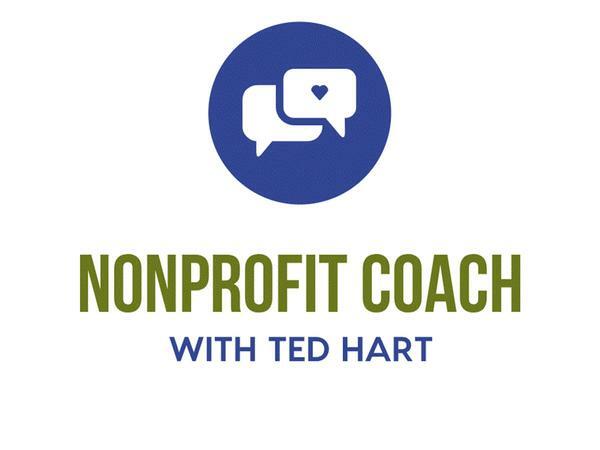 From the latest in charity news, technology, fundraising and social networking, Ted Hart and his guests help the charitable sector to greater levels of efficiency and fundraising success. 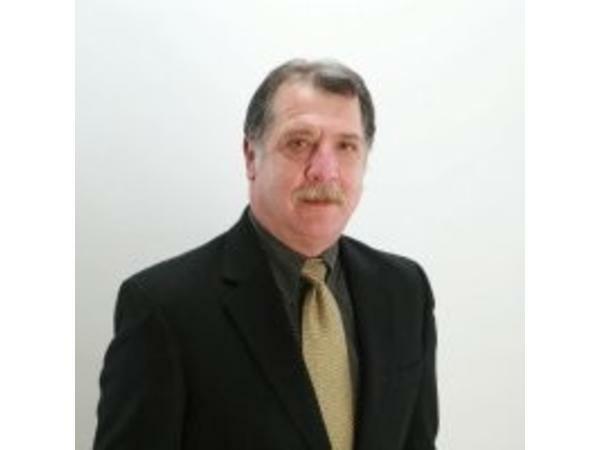 Page Two Expert: Robert M. Penna A graduate of Fordham University, Robert M. Penna holds a Ph.D. in Political Science from Boston University. 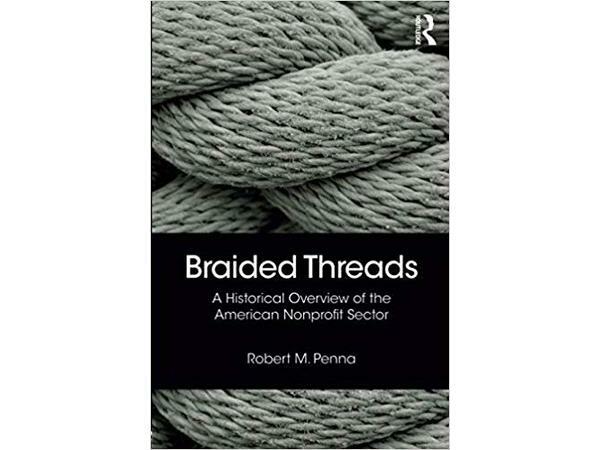 In addition to his new book, Braided Threads, he is the author of The Nonprofit Outcomes Toolbox -awarded the 2012 AFP/Skystone Partners Research Prize- was the lead author of Outcome Frameworks, and is the author or co-author of numerous published articles. He has appeared before audiences across the U.S., as well as in Canada, Kenya, Switzerland, Poland, Australia, and Saudi Arabia. 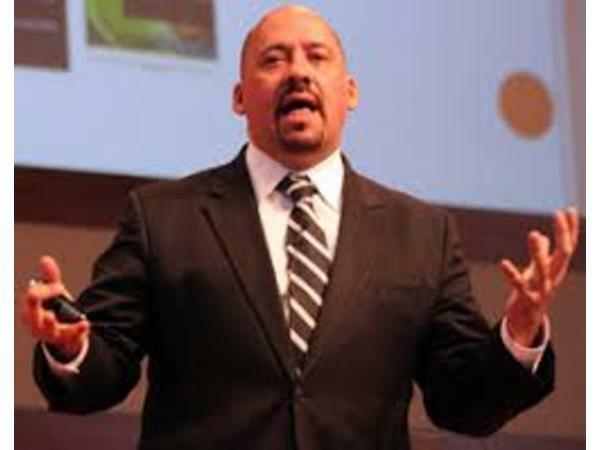 He served as an outcomes and performance consultant to the United Nations, Charity Navigator, and the World Scout Bureau. The United States today supports the strongest, most varied nonprofit sector in the world, an economic force of about $2 trillion, responsible for 5.4% of the nation’s Gross Domestic Product in 2014, and accounting that year for 10.3% of the country's private-sector workforce. Roughly three-quarters of all households in America give to charity, with the average total donation being $2,030 annually. 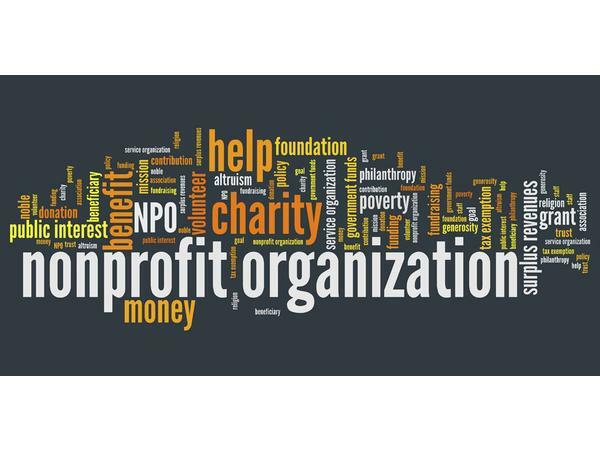 Knowing the history of the nonprofit sector is a prerequisite for understanding and appreciating the character of this deeply influential part of American social culture.